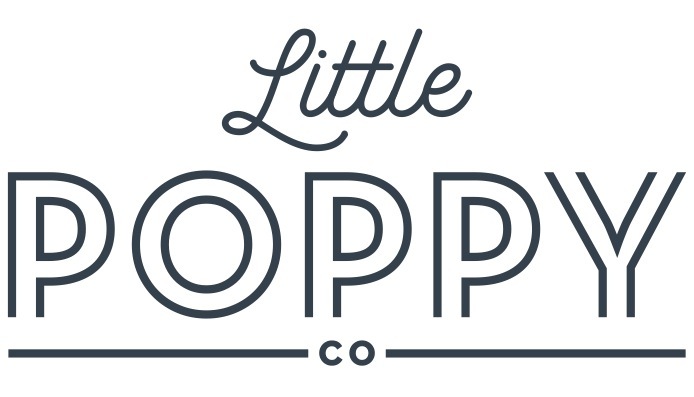 The Favorites – Little Poppy Co.
All the fan favorites in one pack! Dream team right here!! It's the perfect add on pack for new subscribers to have a good collection of the basics. This set includes the Chambray Mini Poppy from June 2016, White Ballet from May 2016, and Golden Girl Linen Poppy from October 2015.